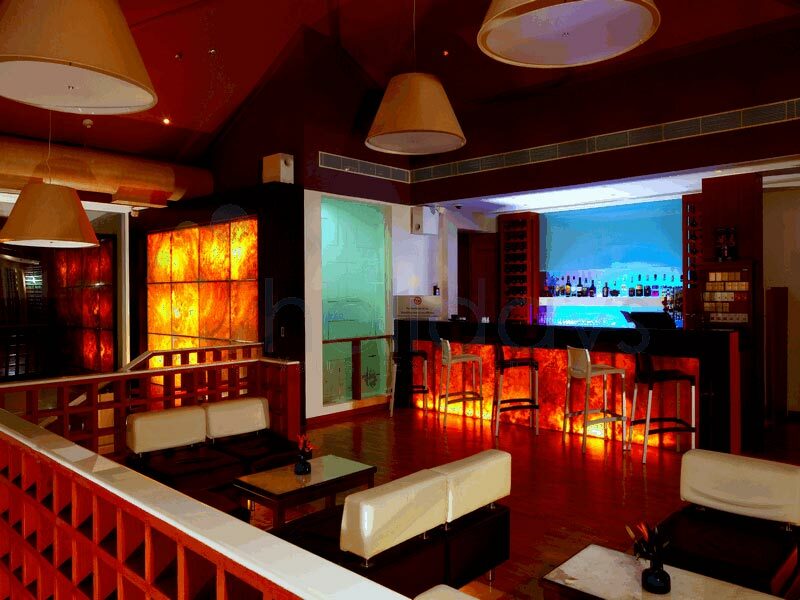 Are you someone who loves to just relax and spend your entire time in some calm and peaceful place?. Kerala is a slice of paradise on earth and this package provide you a holiday in few of the best places within Kerala and resorts that have been handpicked for you in this package. Miles & Miles of panoramic views of tea gardens and amazing weather is what Munnar has in store for you while life among the backwaters and the experience of spending time in a wonderful houseboat is what Allepey has to offer. The right holiday combination of cool comrortable climate in a popular hill station and amazing experience in backwaters in what this trip is all about.When you don�t want to rush through and see all places and instead prefer a few nice places and enjoying them at your pace then this is the best Kerala tour package you can opt for. We can pick you up from anywhere in Kochi including Kochi airport or Ernakulam railway station and you will be driven over a Cochin to Munnar distance of 140 kilometers. Enjoy the scenic drive from Cochin to Munnar and stop at any place you like including Cheeyapara or Valara waterfalls on the way. Once you reach Munnar, you can take rest or walk around the resort to enjoy the evening and get ready for nest days sightseeing. Enjoy the day and sightseeing in Munnar with a combination of wow forests, beautiful lakes and some very amazing tea estates. 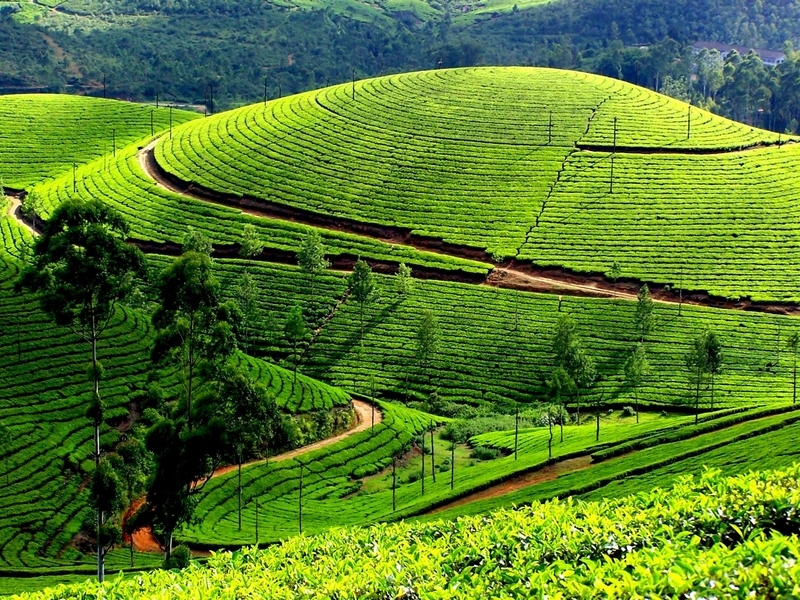 Some of the must see places in Munnar are Chithirapuram, Kundale tea estate, Marayoor, Eravikulam National Park, Pallivasal or Pothamedu, Top Station, High Range Club and Devikulam. 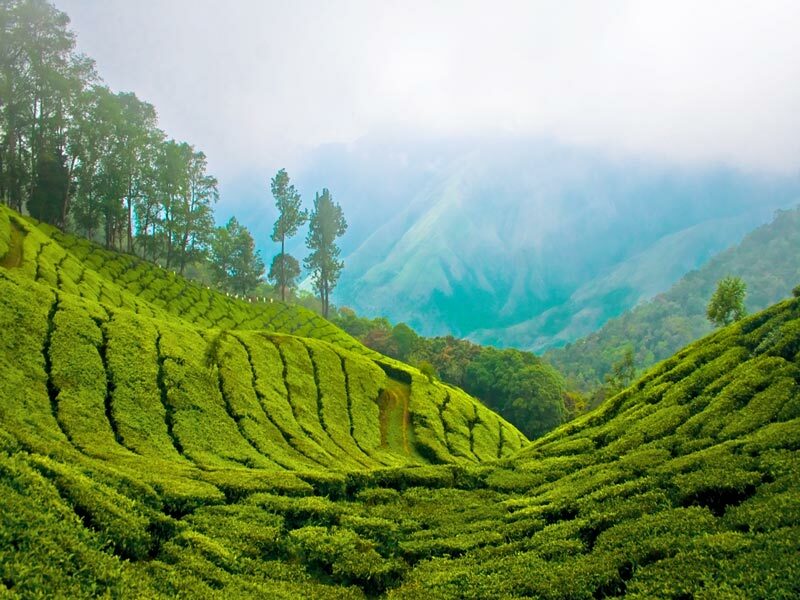 Munnar is one of the best places to spend a day since the climate and the places here are all so captivating and a pleasure to the eyes including vast mountains of tea estates from which Kerala�s tea industry gets the maximum tea leaves. 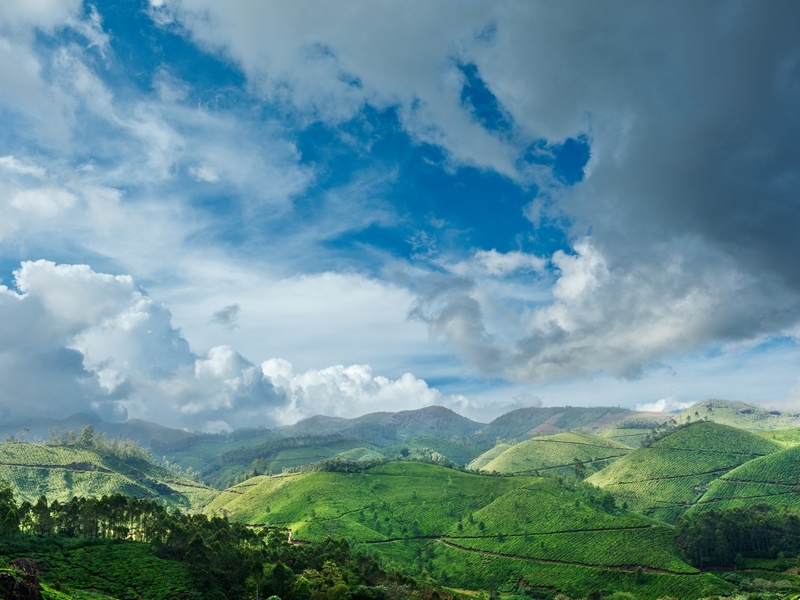 Munnar has something to offer for everyone and enjoy your tryst with Munnar. Checkout from the resort in Munnar and proceed to enjoy the charms of Allepey which is famous for house boats and snake boat races. Enjoy the feel and the true experience of backwaters from inside a cozy house boat! Spend the entire day relaxing and watching around the backwater scenes while cruising on the secluded backwaters in houseboats converted from rice boats. Take a glimpse into the lives of the locals - children splashing and swimming in the waters, women washing clothes, men sitting on the banks of the canals and fishing. 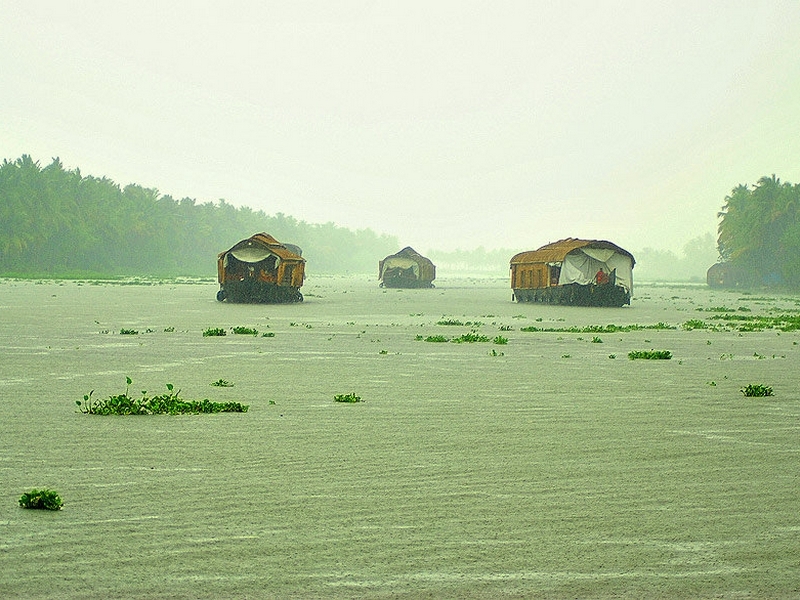 The experience is enchanting and extremely peaceful to say the very least at this absolutely stunning backwater destination in Kerala.Watch the Chinese fishing nets silhouetted against the mauve sky at dusk, skeins of curlews and egrets flowing home to roost in the evening and enjoy the lights that comes on in the surrounding villages and reflected in the eddying water. At dawn rise to the sounds of splashing as fishermen haul in their catch near the backwaters. 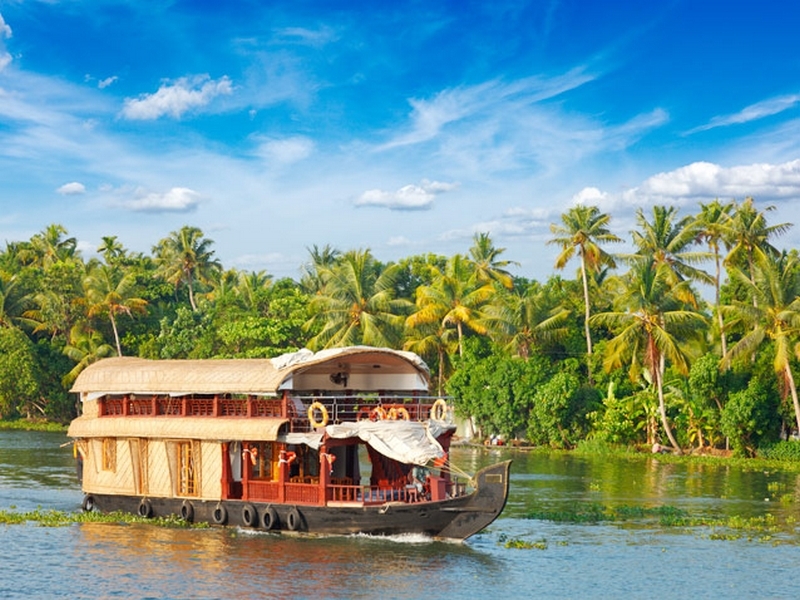 After having a very delicious in the houseboat you will be dropped back to the Cochin airport or railway station from where you can head back home! 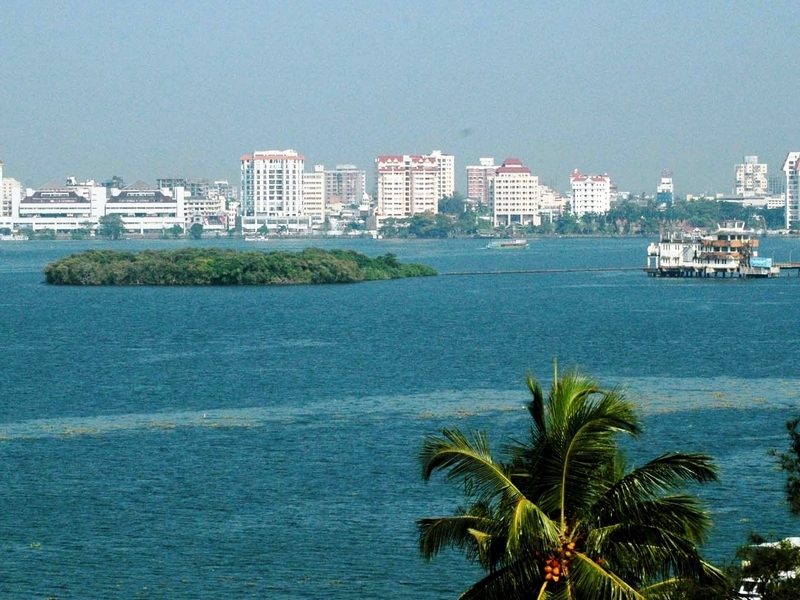 If time permits, we will take guide you for a shopping in Kochi and a visit to the Fort Kochi. With incursions by the Portuguese, the Dutch and the British, there were several European influences that a tourist can enjoy in this historic town .